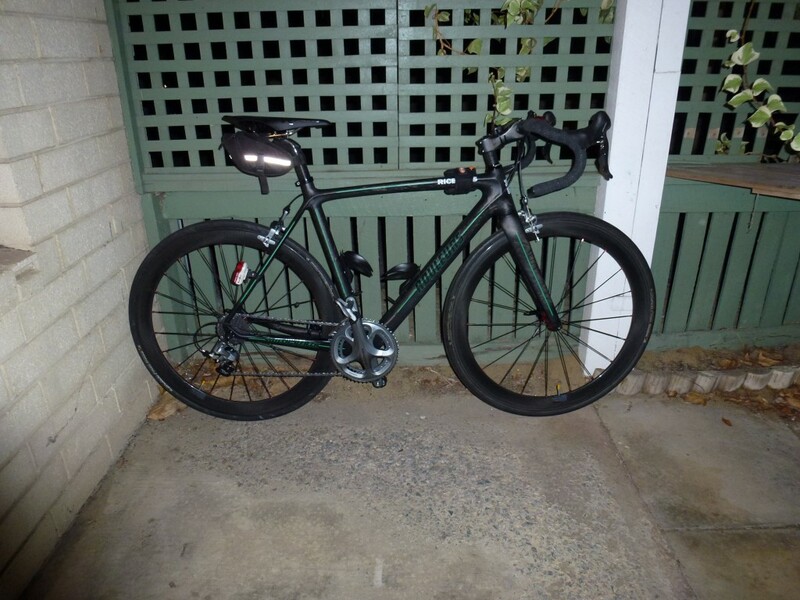 With only four days to go my new bike (I will call it the spare bike even though until I get my Cinelli sorted its my No. 1 bike). First ride will be in the morning. Will write up more later but its been a long day and I am stuffed.